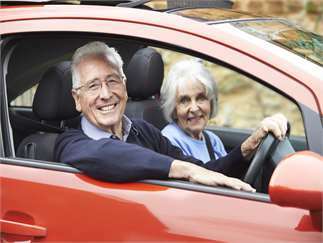 Learn about changes – in cars, roads and our bodies as we age – and how those changes affect driving. Get tips on how to drive more safely and learn also how to use CarFit, a 12-step checklist that helps drivers feel more comfortable and safer behind the wheel. The free Baylor Scott & White HealthSpeak education series class is scheduled for 3:30 to 5:00 p.m. Thursday, April 25, at Baylor Scott & White Clinic – Georgetown, 4945 Williams Drive, Georgetown, TX 78633. Seating is limited. For more information and to RSVP, phone 844.BSW.DOCS or (844) 279-3627 or go online at BSWHealth.com/HealthSpeak.